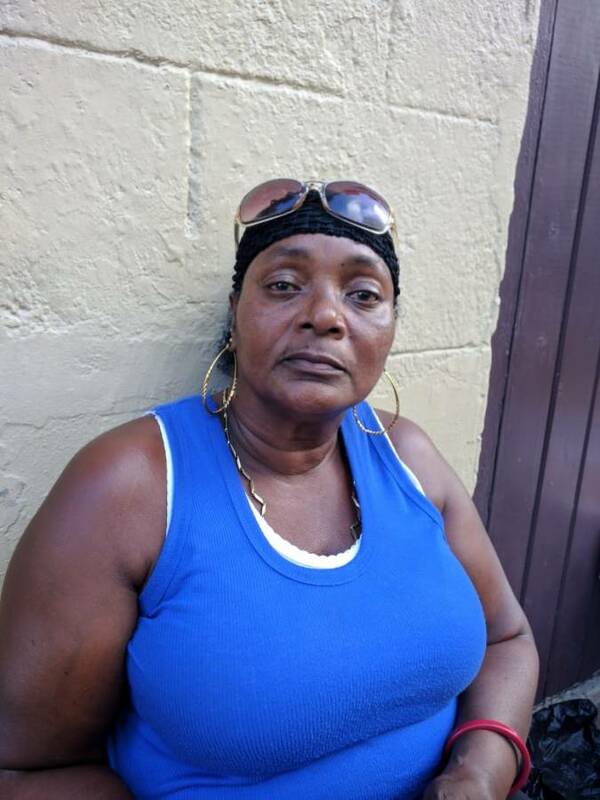 Evette Garraway, mother of Marlon Garraway, the fisherman from St Andrew who was allegedly kidnapped approximately 6 weeks ago, confirmed he has returned to Grenada. Without providing indepth details, she confirmed on Friday evening that her son along with 2 other persons arrived at the Grenville Port via boat. The other 2 men are a Vincentian national who was seen with Garraway in the videos, and a man whose name was given as Leroy Paul. A video appearing on the social media site Facebook showing Garraway and another St Vincentian national begging for a ransom of US$30,000 to be paid, was the first indication that the men were being held in captivity. Within weeks of the first video, a second one appeared showing them being manhandled and receiving lashes from a gun, with the men continuing to beg for the ransom to be paid. The mother claimed that US$5,000 was sent to the kidnappers. It was not clear how the money reached the kidnappers, because Venezuela does not offer the services of internationally known financial services couriers which operate in Grenada. Minister for International Business, Nickolas Steele, during a news conference in late April confirmed that communication was taking place between the governments of Grenada and Venezuela in relation to the alleged kidnapping. At present, it is not clear if government’s negotiation assisted with freeing the men or if the ransom was paid in full.